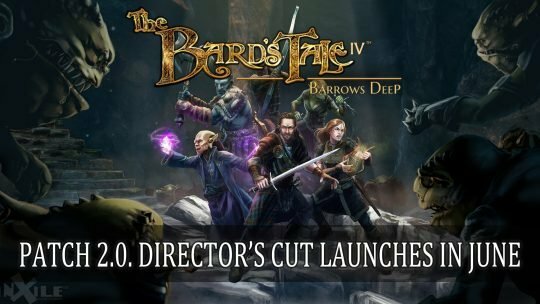 Pick up nine titles with the first mixed-publisher bundle for $15, including the RPG The Bard’s Tale: Remastered and Resnarkled, read more here! 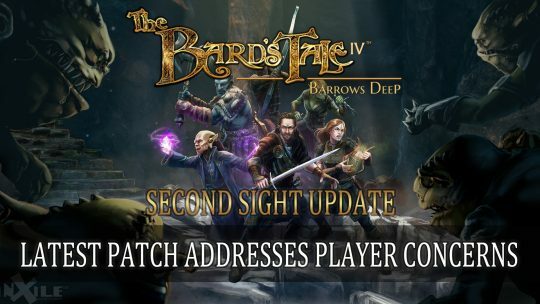 New patch brings anywhere game saving, perma-death, Grid mode and more. 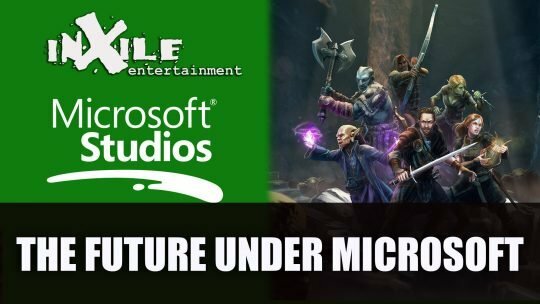 A recent interview with studio founder and game designer Brian Fargo shares some insight into the their recent deal with Microsoft including future development. 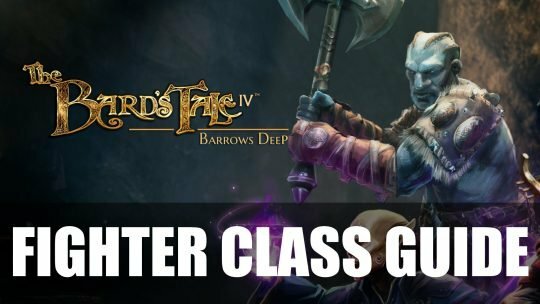 Catch up on the latest news this week of November 18th! 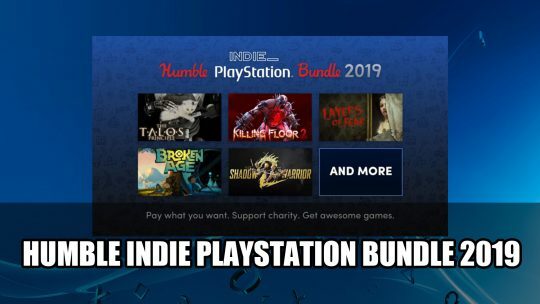 This week in RPG news: GOTY 2018, FF13, Sony and more! 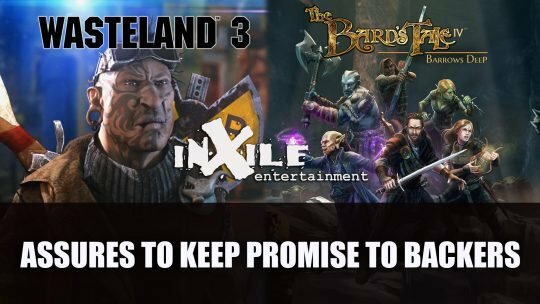 Recently acquired by Microsoft, inXile respond to fans who wonder about the future of platform availability for The Bard’s Tale IV and Wasteland 3. 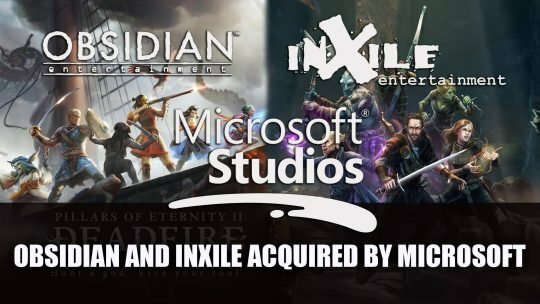 Obsidian Entertainment and inXile Entertainment confirm that they are now a part of Microsoft Studios, more details here! 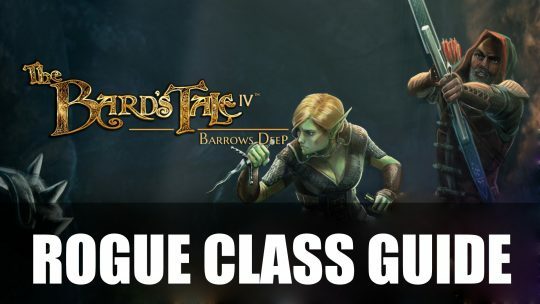 Rogue Class Guide for The Bard’s Tale IV: Barrow’s Deep. 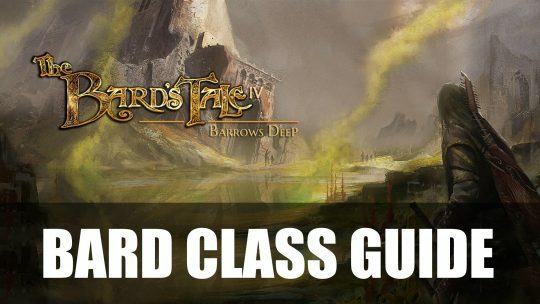 An excellent DPS class with useful exploration skills and good party positioning.